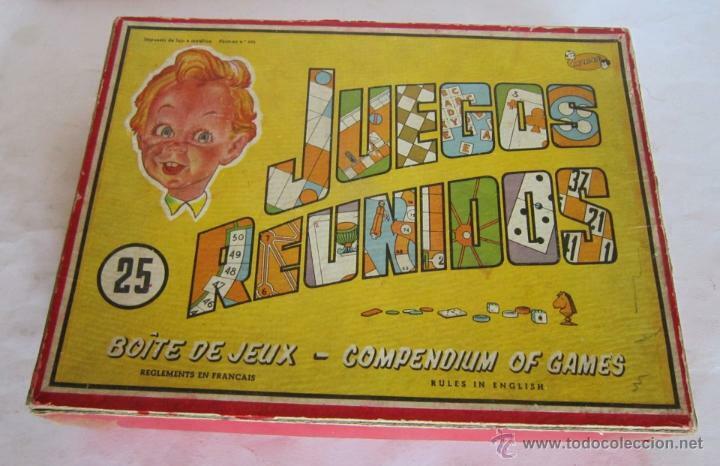 JUEGOS REUNIDOS DEL 25, GEYPER, EN CAJA. 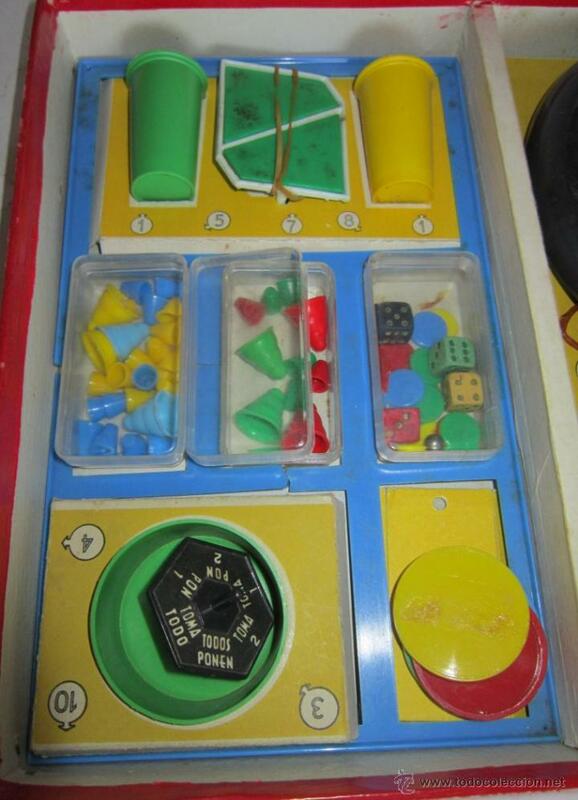 CAJA ROZADA. 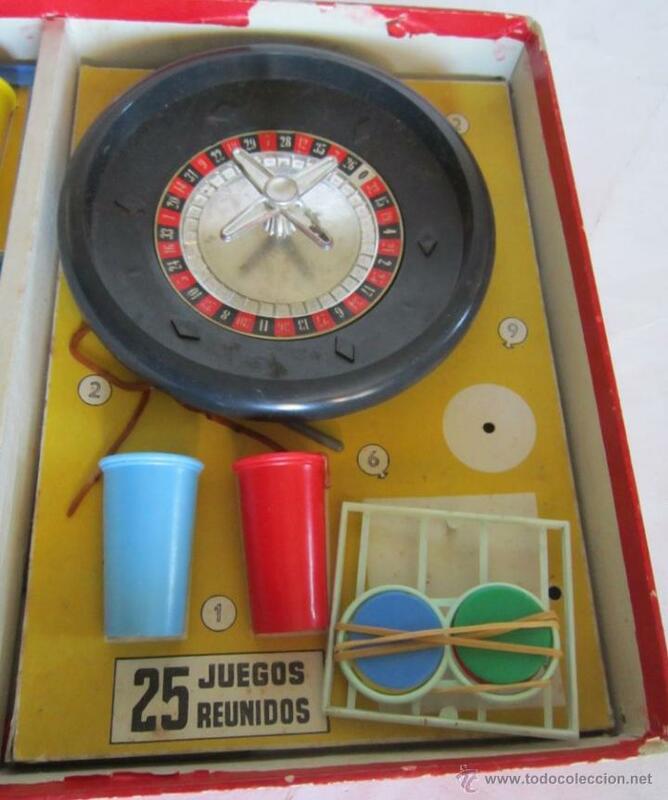 CONTIENE LOS JUEGOS QUE SE VEN EN LAS FOTO. 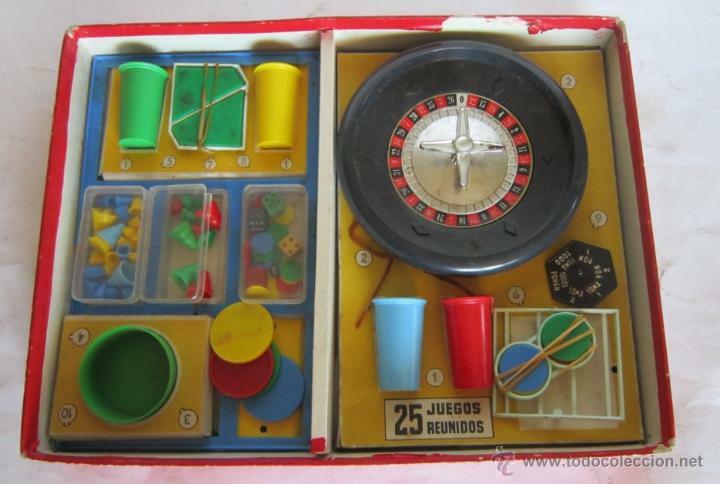 LLEVA EL LIBRO DE REGLAMENTO. 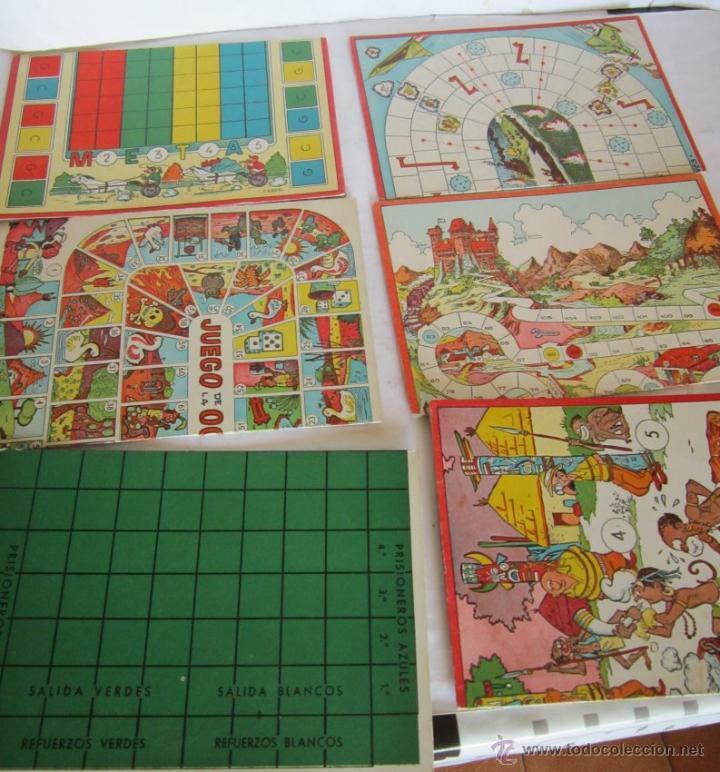 JUEGOS REUNIDOS GEYPER, 25 BOITE DE JEUX-COMPENDIUM OF GAMES, 1964. 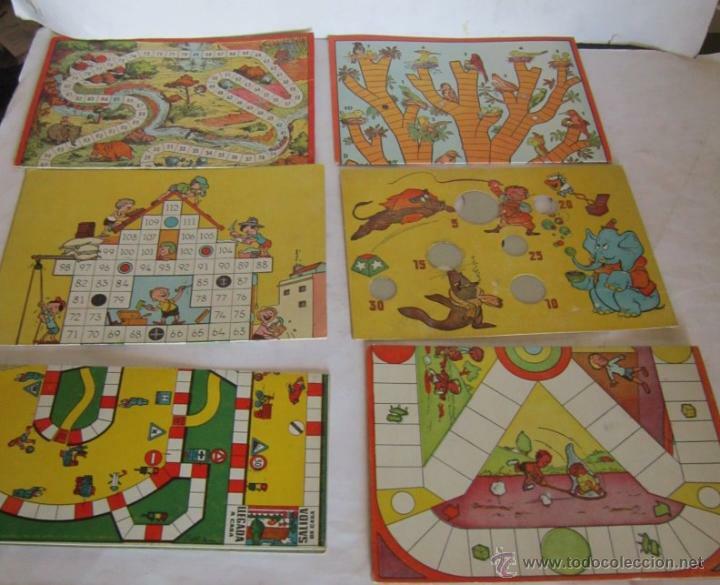 MUCHOS JUEGOS (VER FOTOS)!. 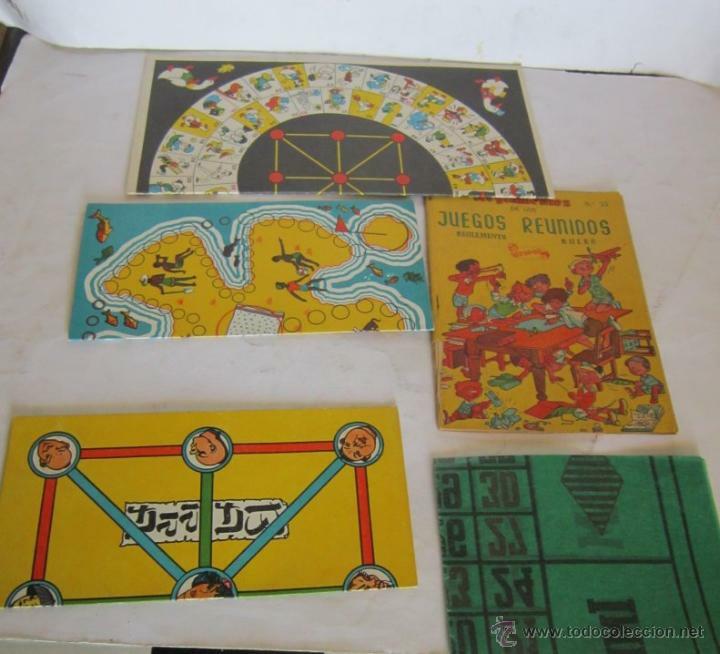 Hora oficial TC: 14:59:38 TR: 197 ms.